Is this a win for democracy or a recipe to continue to train a nation of idiots? The National Industrial Court of Nigeria, Kaduna Division, has told the Kaduna state government to halt its planned sacking of 21,780 teachers. 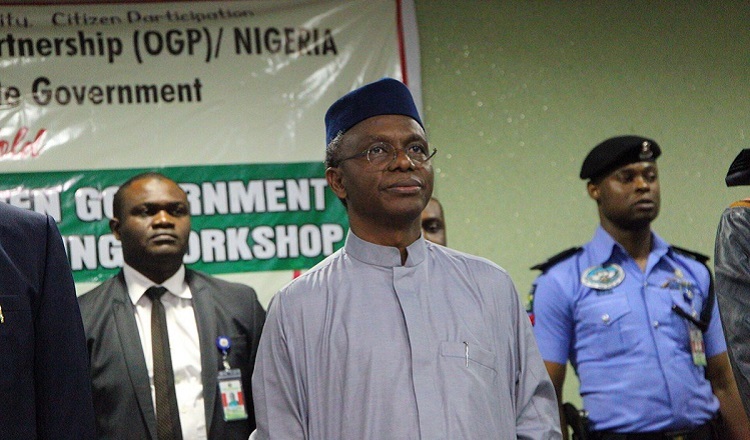 The Kaduna government had said it would sack the teachers after they failed a competency test. But the Teachers Registration Council of Nigeria (TRCN) dragged the state government to court, asking it to stop the government from sacking the teachers over the test written in June. Head of the teachers’ counsel, Samuel Atum, had filed a motion of “interlocutory injunction”, seeking stay of action pending the outcome of the case. However, Justice Lawal Mani granted the application pending the determination of the substantive suit and adjourned the case to February 6th, 2018. Speaking with newsmen shortly after the court session, the plaintiff’s counsel lauded the court for graciously granting their prayers.